Come and listen to delightful, traditional Irish Music as the tunes bring out the dance of the Culkin Irish Dancers. Always a fun event for our fans at Lahinch Tavern and Grill! Chuggalug returns to Montgomery County for a rare Hometown gig! We return to Lahinch Tavern and Grill to play whatever your heart desires. Sign up at 6:30pm. Begins at 7pm. Bringing only the best to the Lahinch stage! 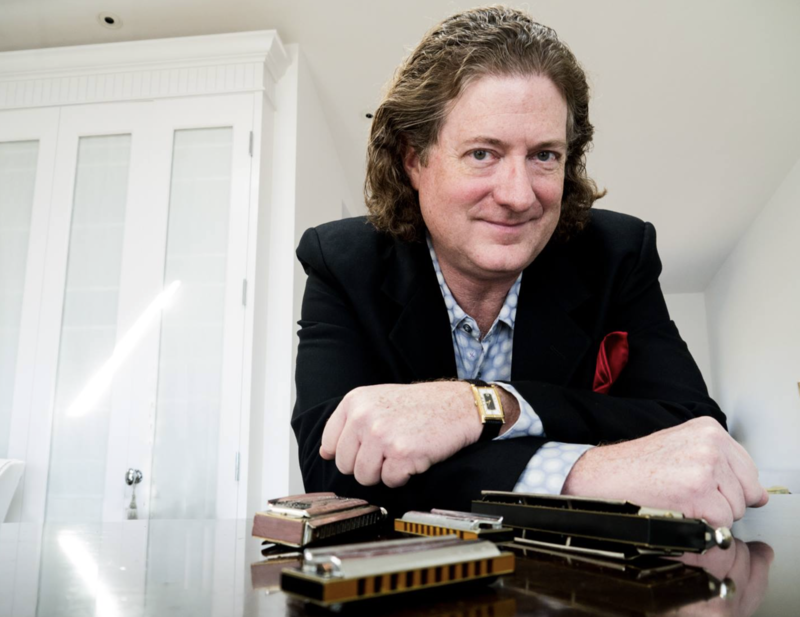 Internationally acclaimed blues harmonica player & vocalist, is coming to Lahinch. He has toured the world playing the blues the past 20 years and now he's bringing you all the blues for a great night of music. 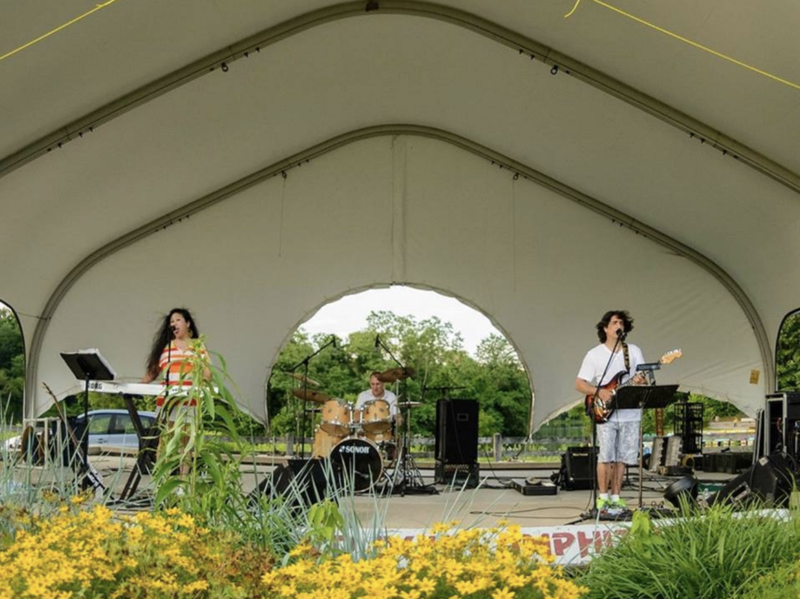 Back by popular demand.... Come and enjoy the Sligo Creek Band, Live at Lahinch! Sligo Creek has been playing for audiences in the area for over 15 years. 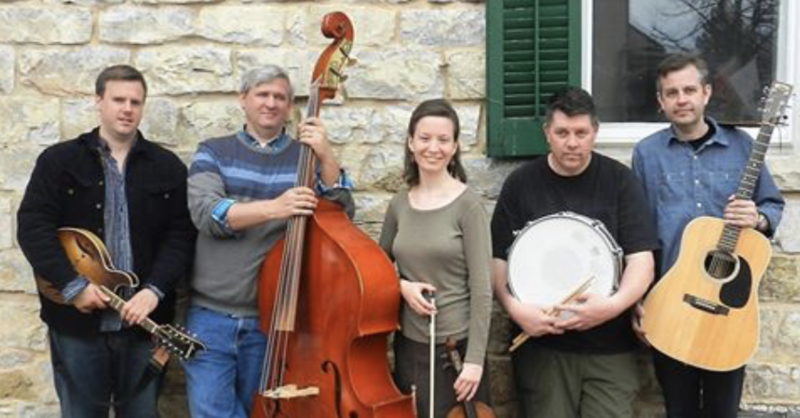 Featuring a variety of celtic, bluegrass, and Americana, they strive to make the traditional tunes attainable for all audiences, whether you've been listening to these tunes for years, or are hearing them for the first time. 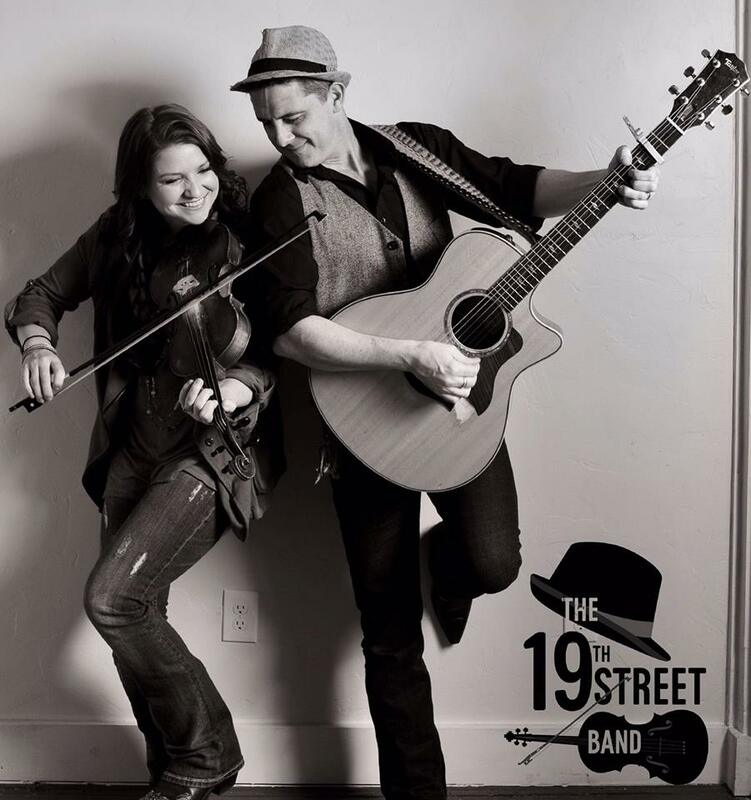 Live at Lahinch presents, the one... the only... 19th Street Band! The 19th Street Band has had the honor of sharing the stage with country music stars such as Rodney Atkins, Craig Morgan, and Chuck Mead. They have opened for The Wheeler Brothers and Spirit Family Reunion at The Hamilton as well as Grammy Award-winning Western Swing icons, Asleep at the Wheel, at The Birchmere. They have also packed the house at such venues as the 9:30 Club, Black Cat, Strathmore, Jammin’ Java, Rock & Roll Hotel, Kingman Island Bluegrass Festival, The Washington Folk Festival, Tootsie’s Orchid Lounge in Nashville, The Black Box in Belfast, and Hill Country BBQ and Pianos in NYC. The 19th Street Band has steadily been performing 230 shows a year for the past 5 years, and they are recently back from a tour in Northern Ireland, where they performed live on BBC Radio Ulster and were a part of the Open House Festival in Bangor. Their new album, The Things That Matter, is currently getting air play on BBC Radio and multiple radio stations throughout the UK. 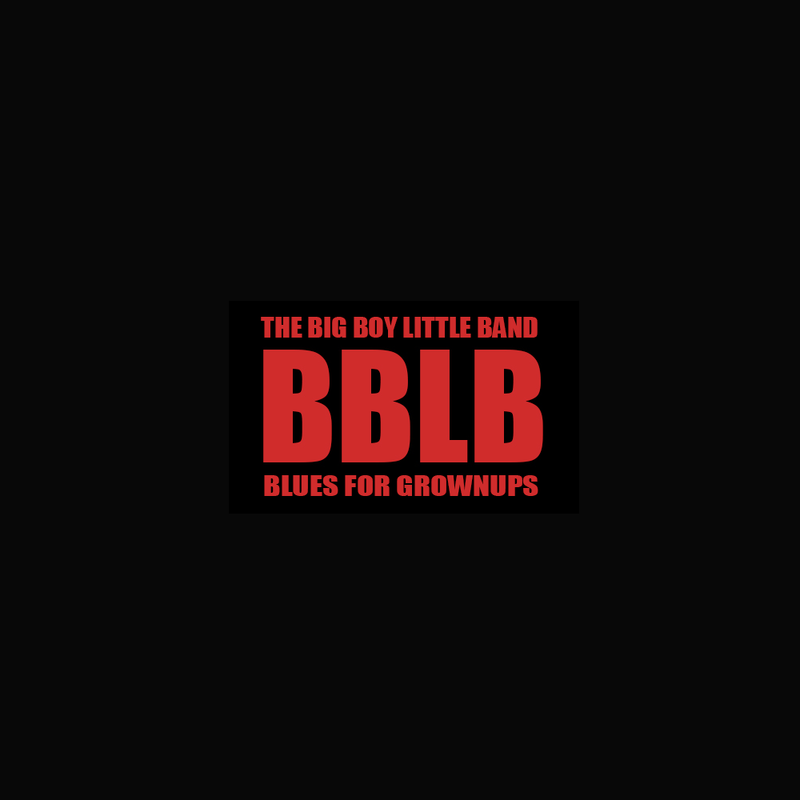 Blues for Grown-Ups www.bigboylittleband.com "Live From XM Satellite" is getting airplay on XM Radio's "Bluesville" & WPFW!